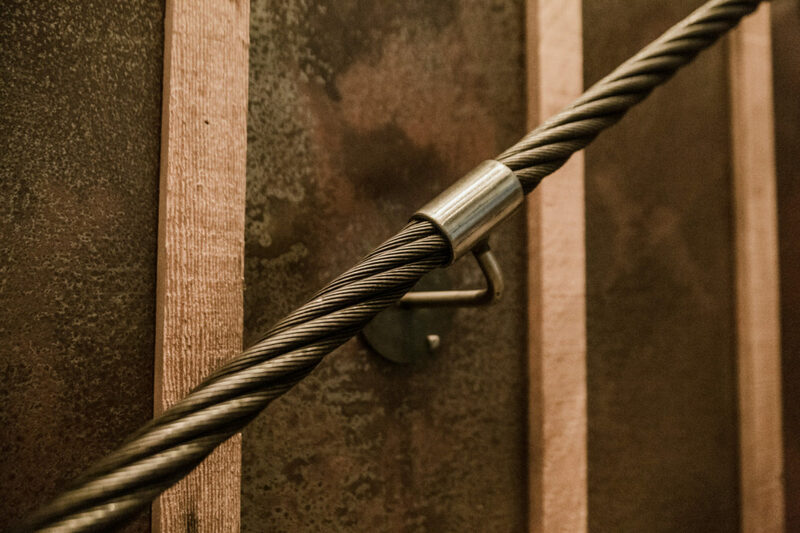 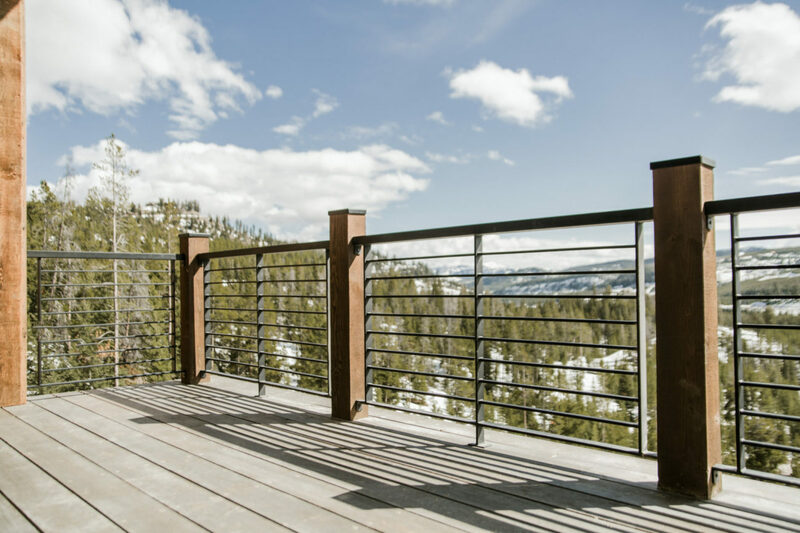 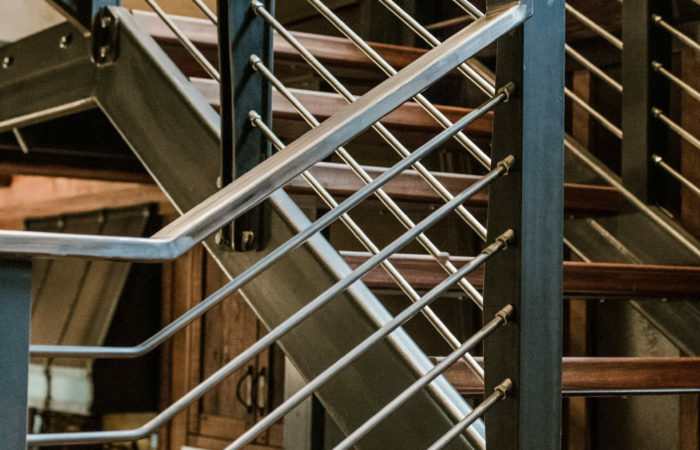 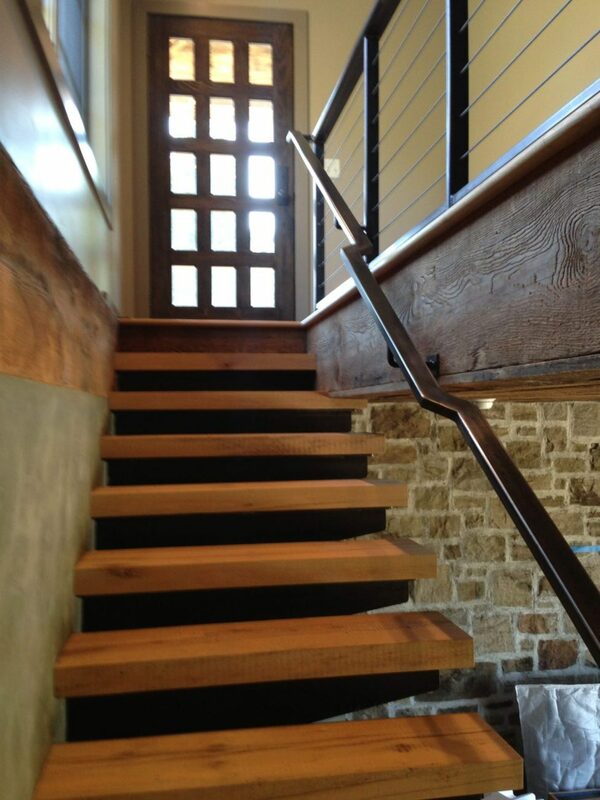 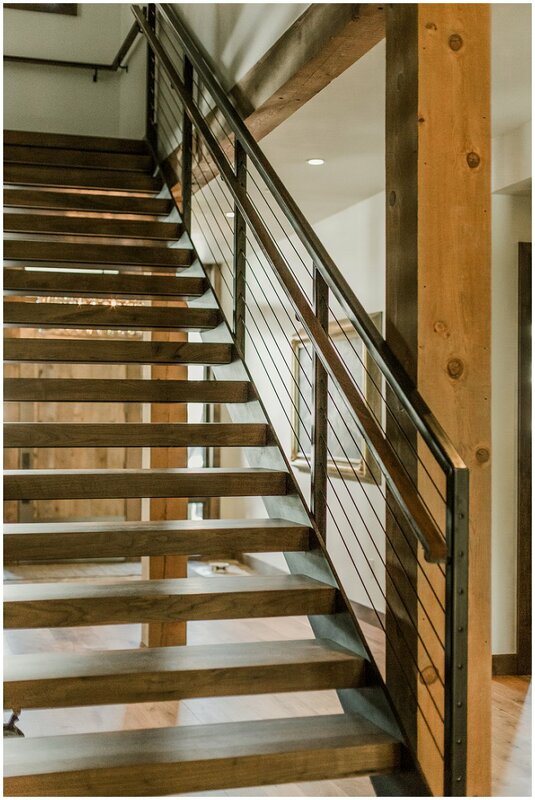 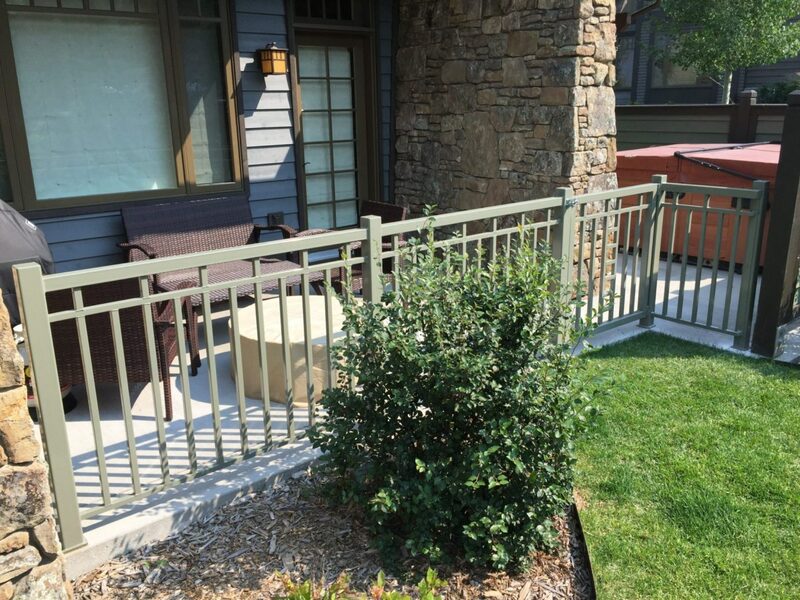 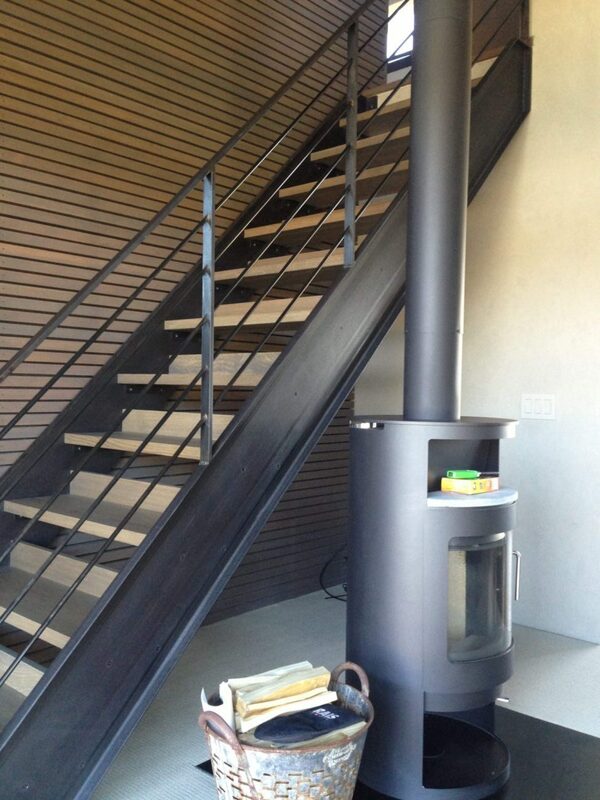 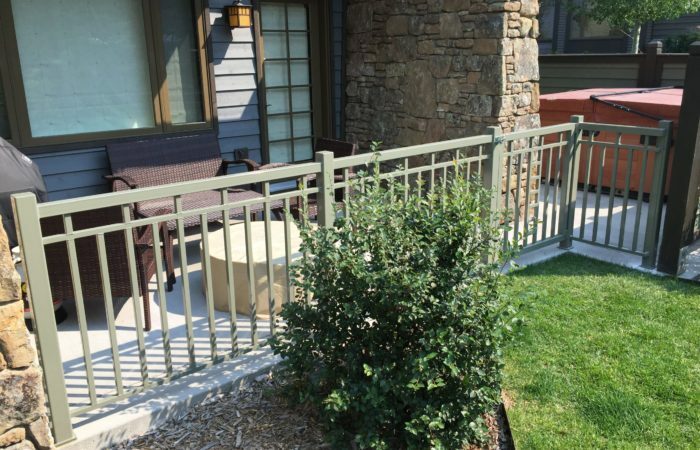 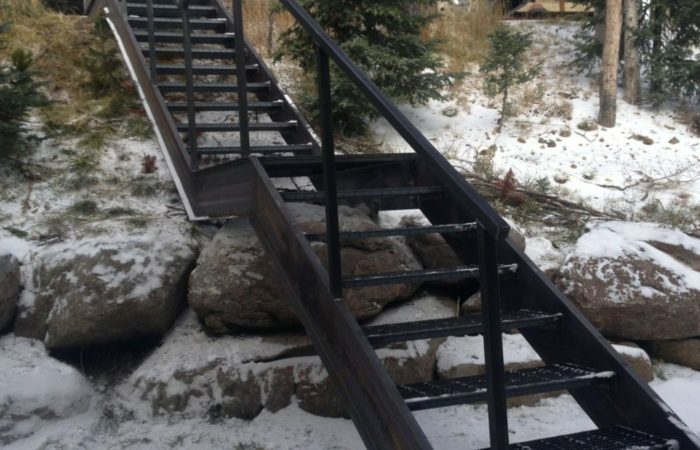 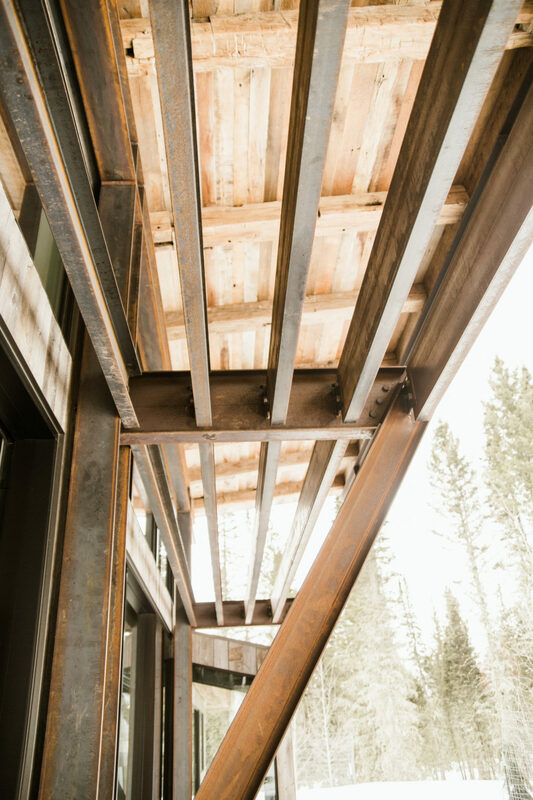 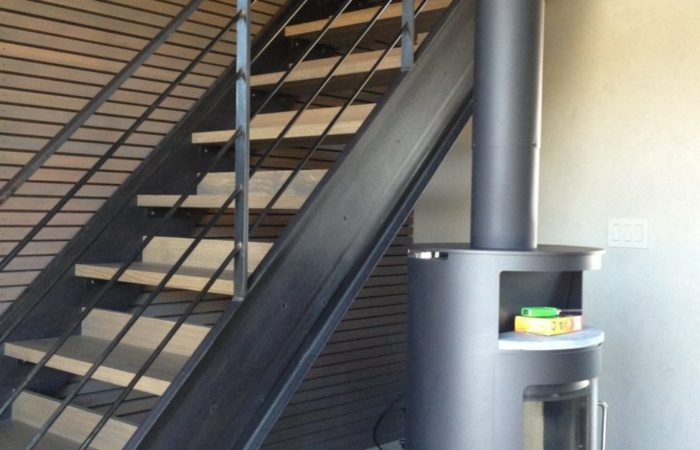 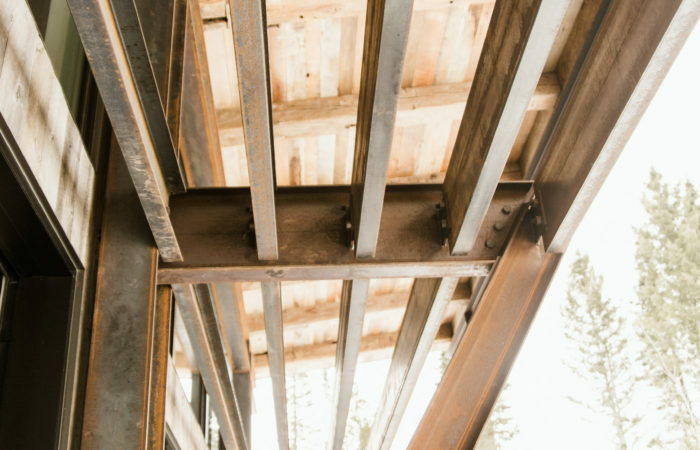 Metal is well suited to use in the construction of stairways, handrails, and guardrails. 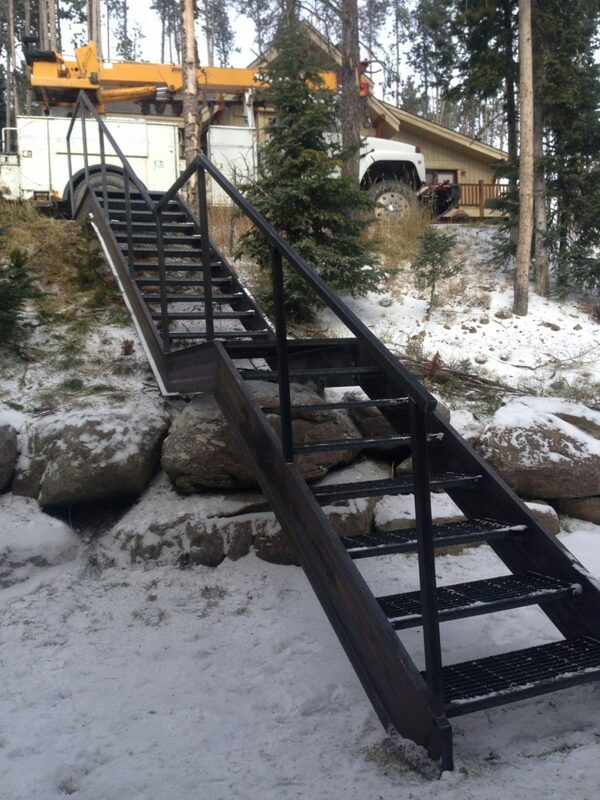 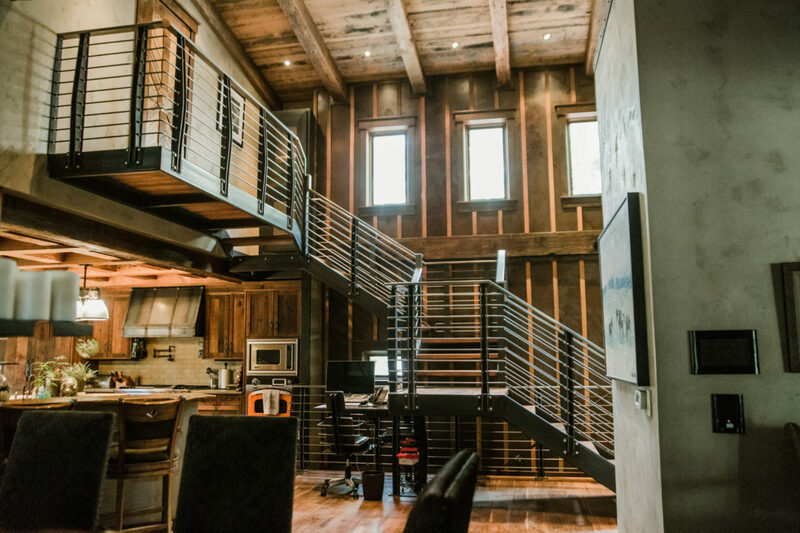 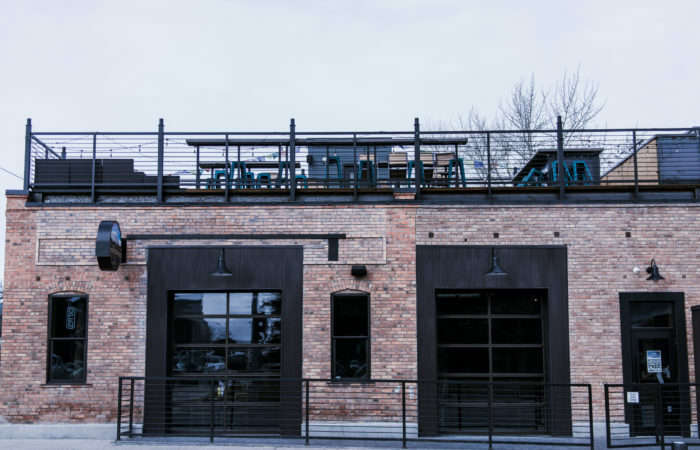 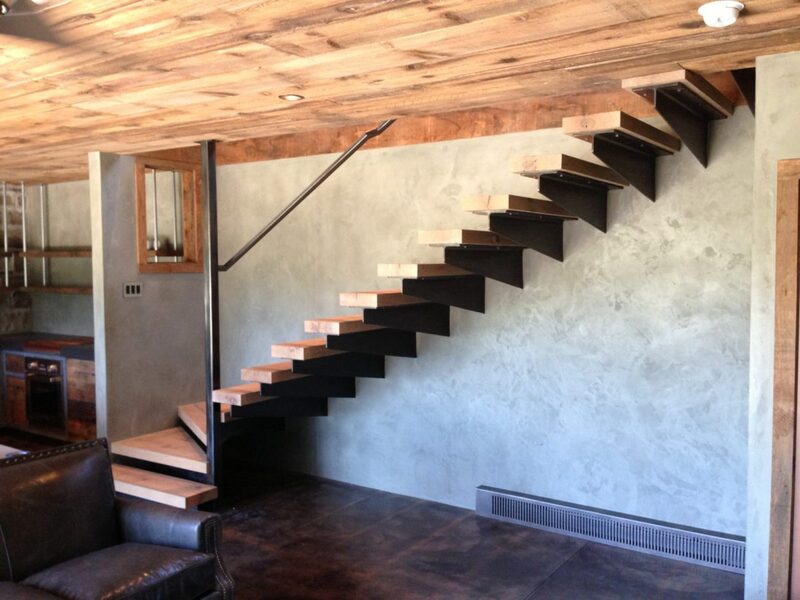 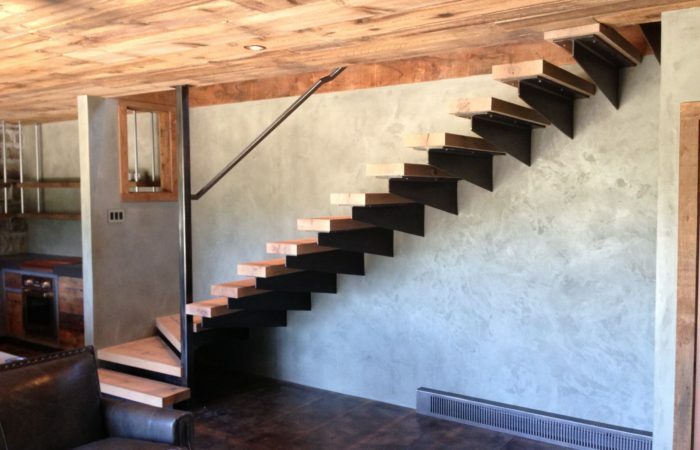 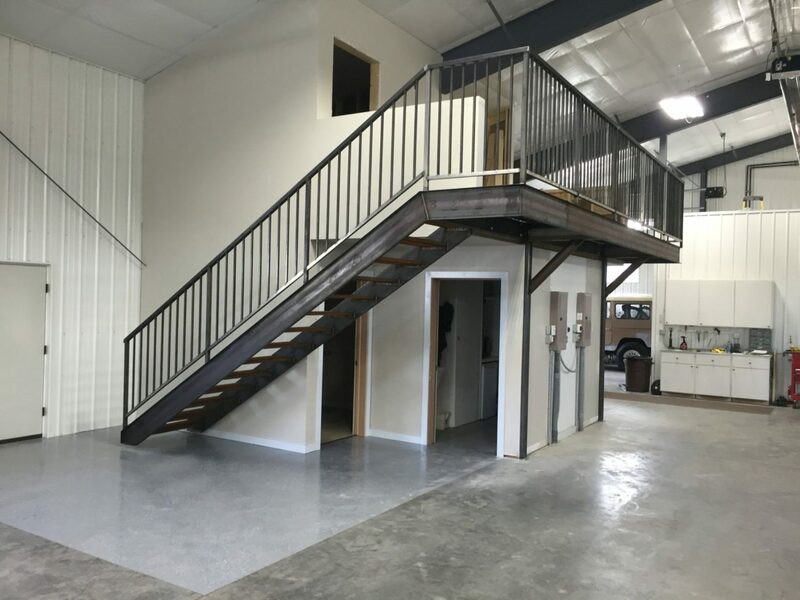 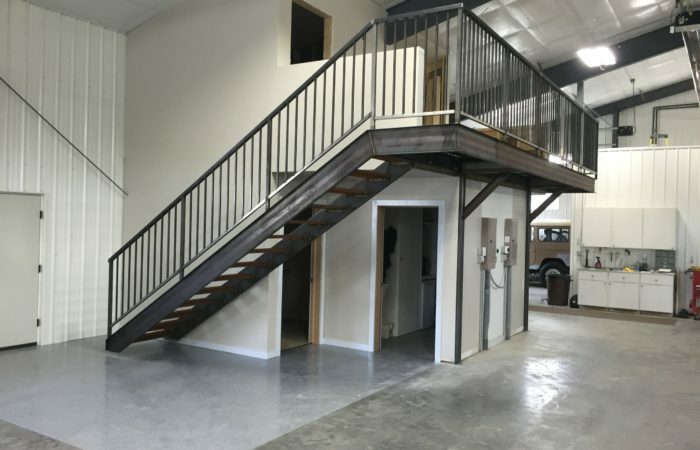 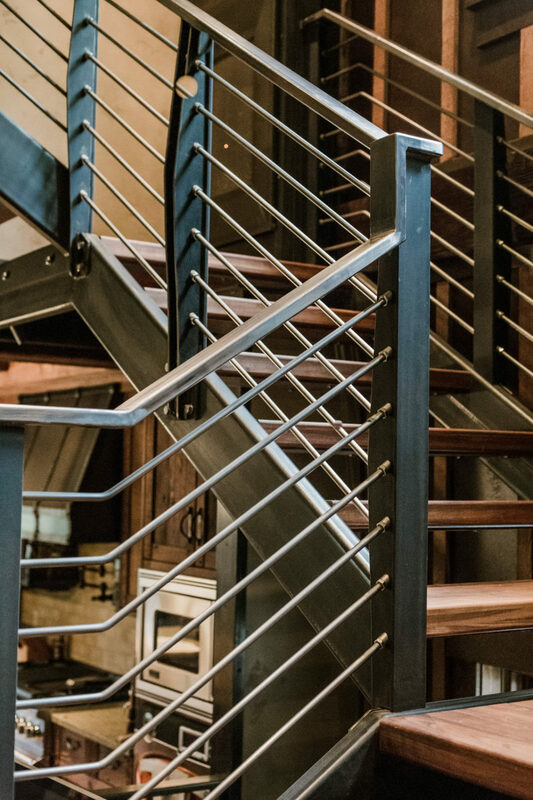 We take on a large variety of projects, whether it is an exterior commercial stairway built to withstand years of heavy traffic and weather or a custom interior staircase that will be the focal point of a high-end home. 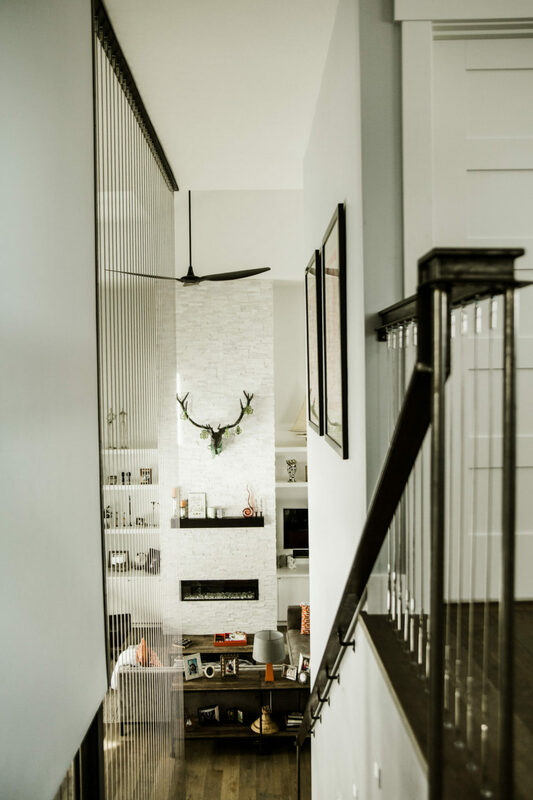 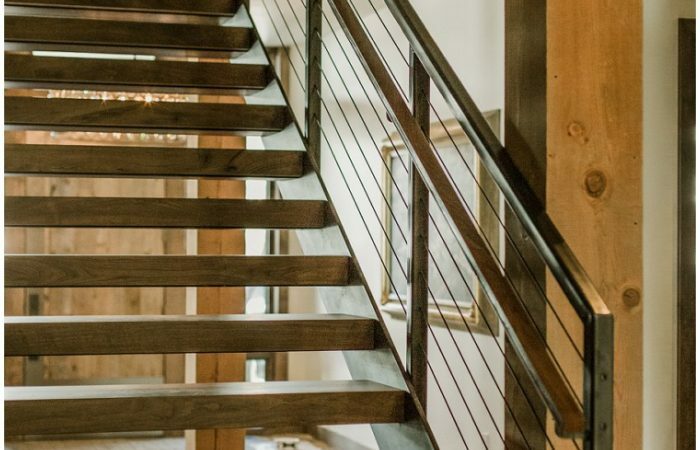 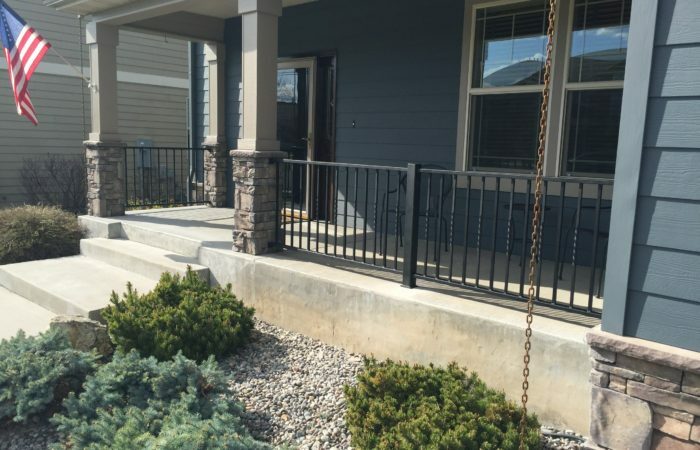 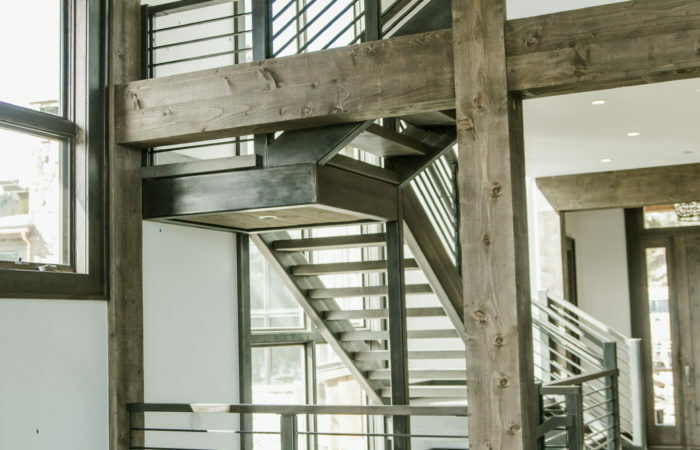 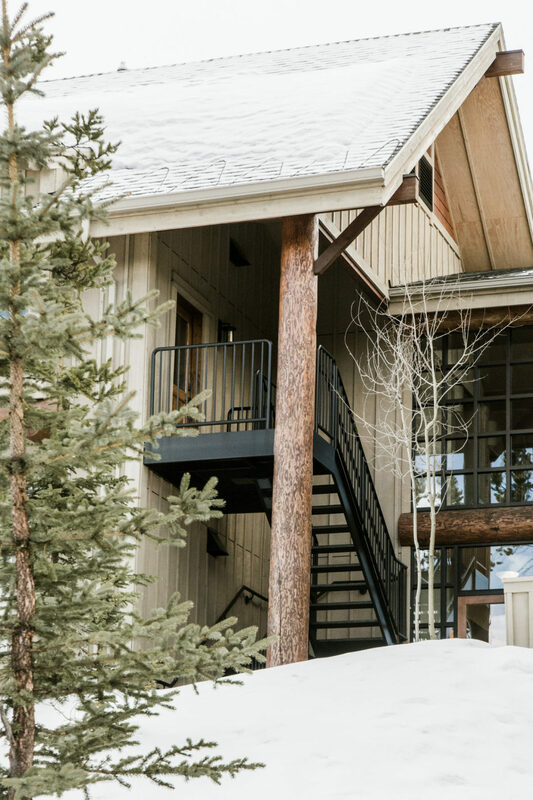 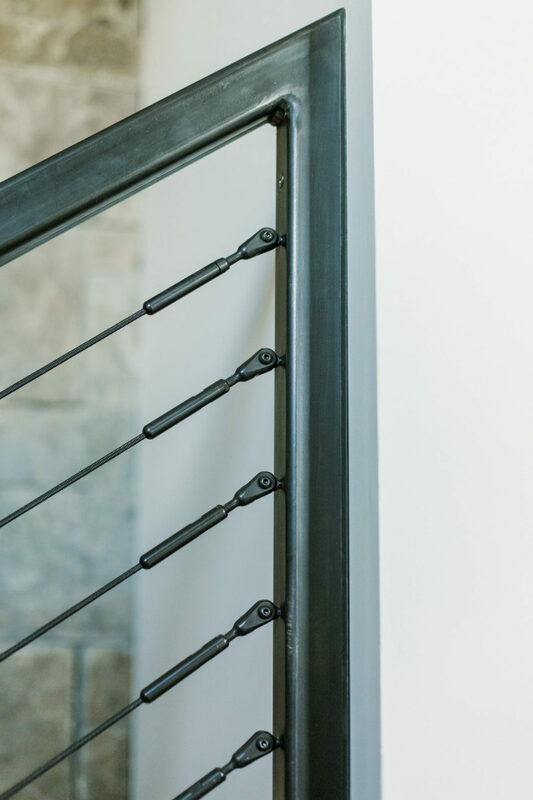 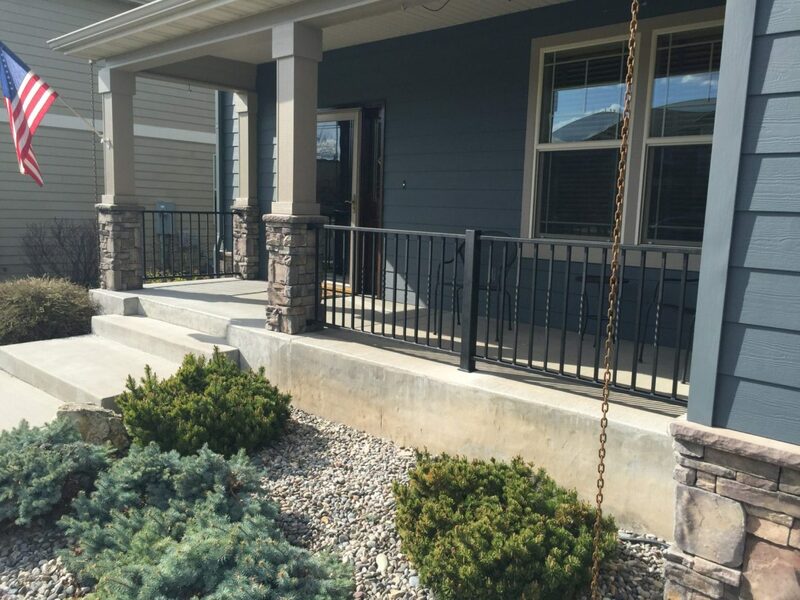 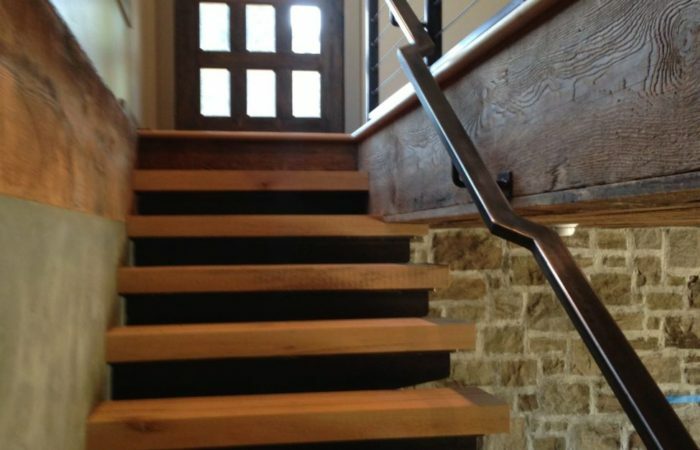 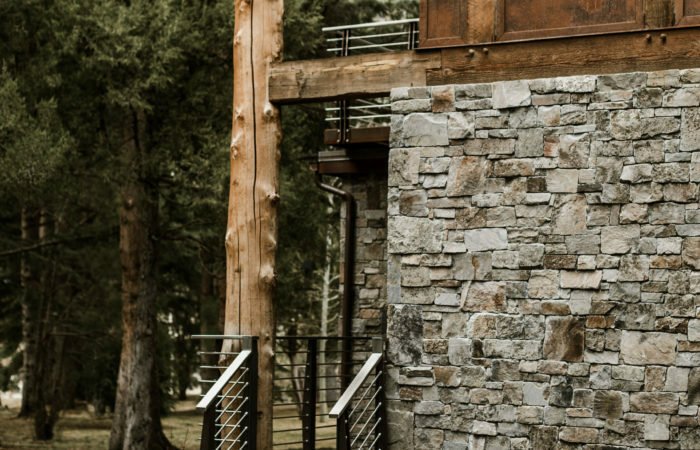 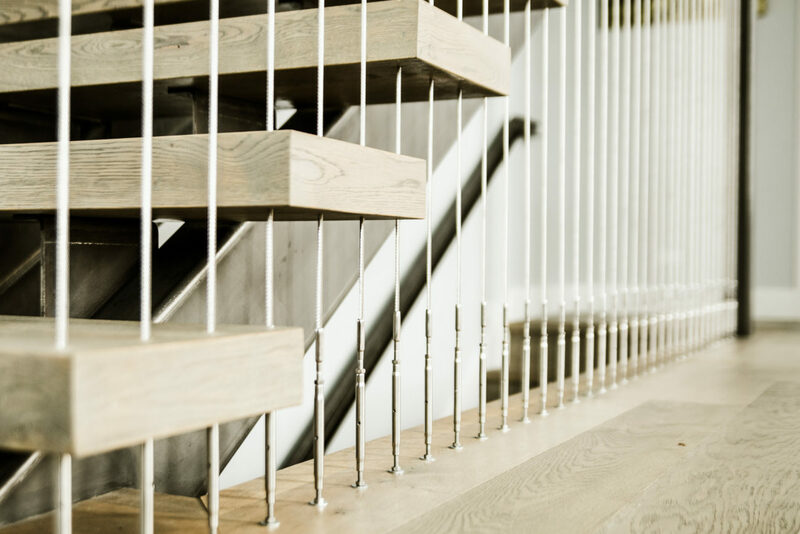 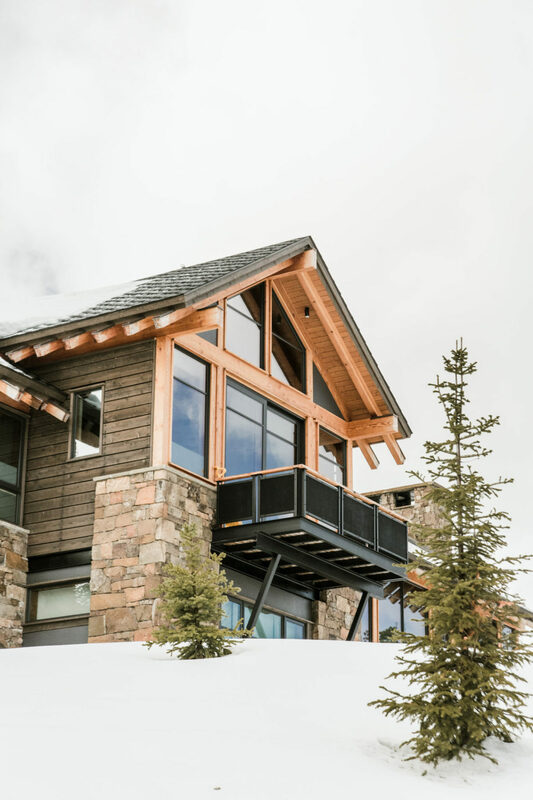 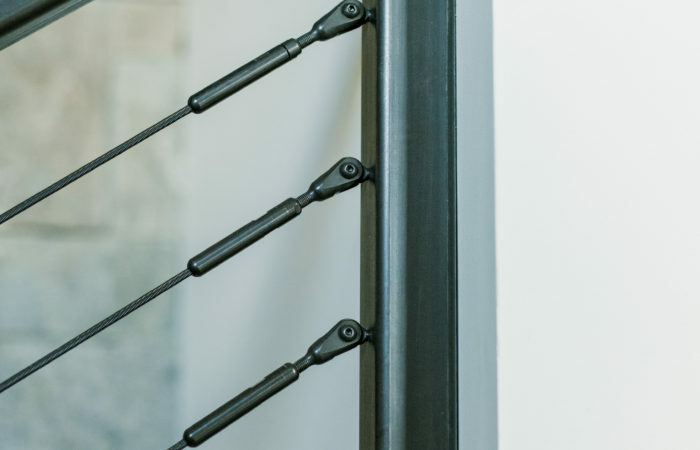 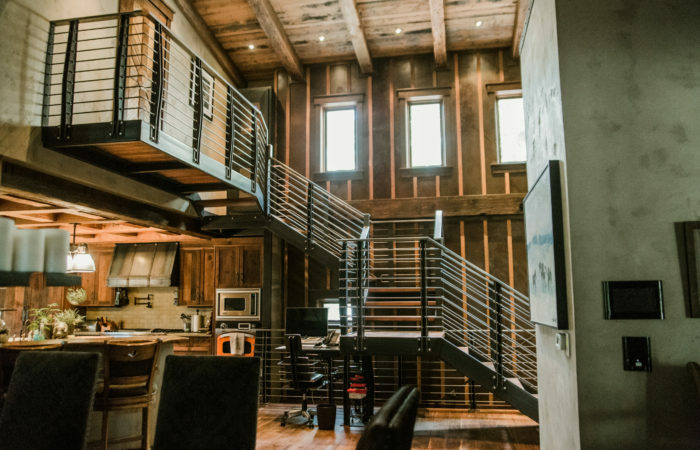 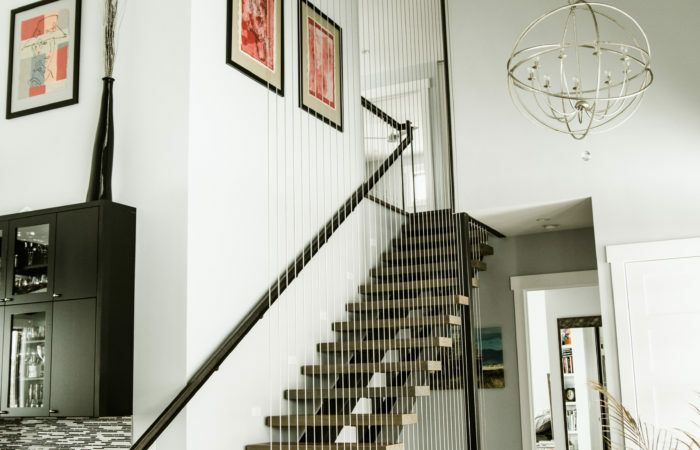 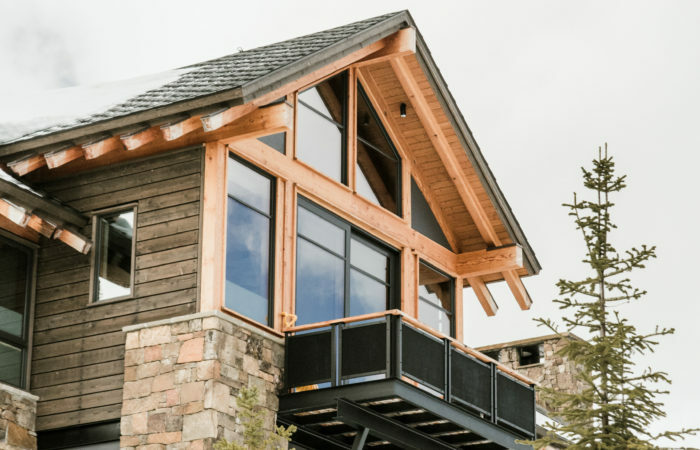 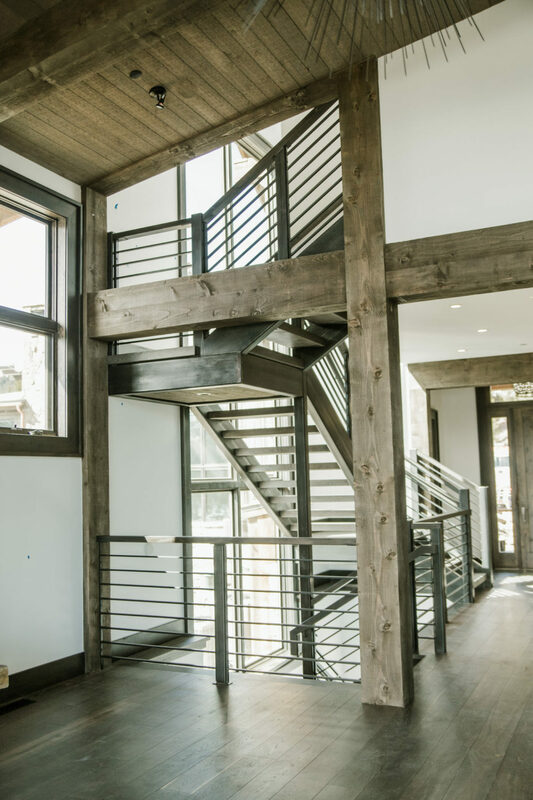 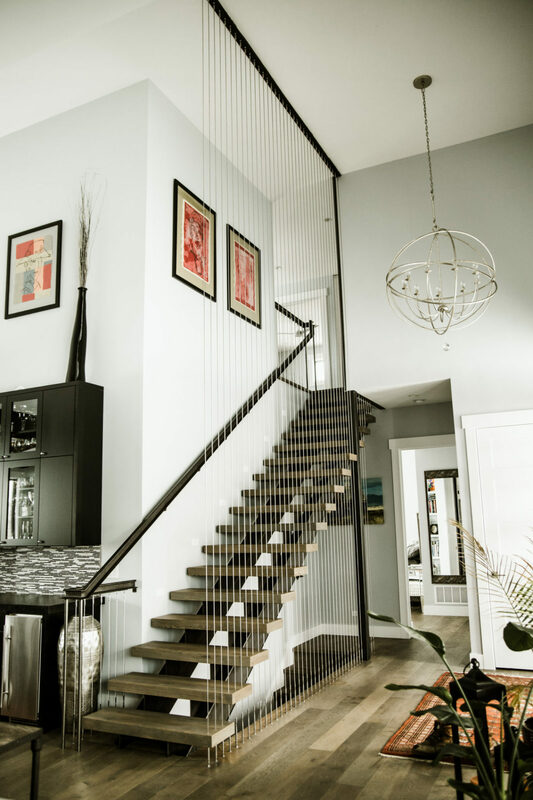 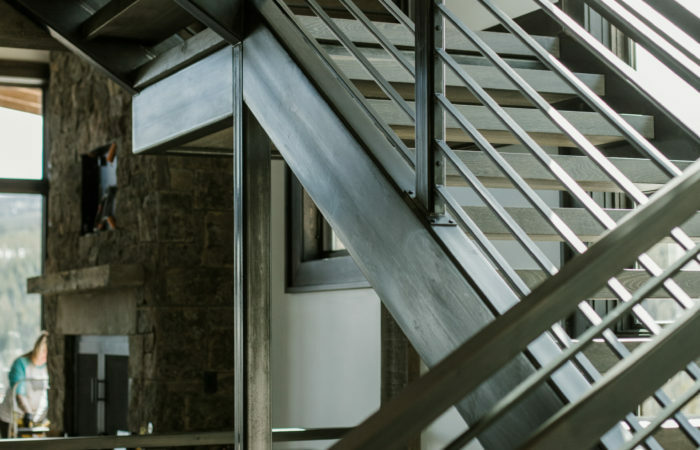 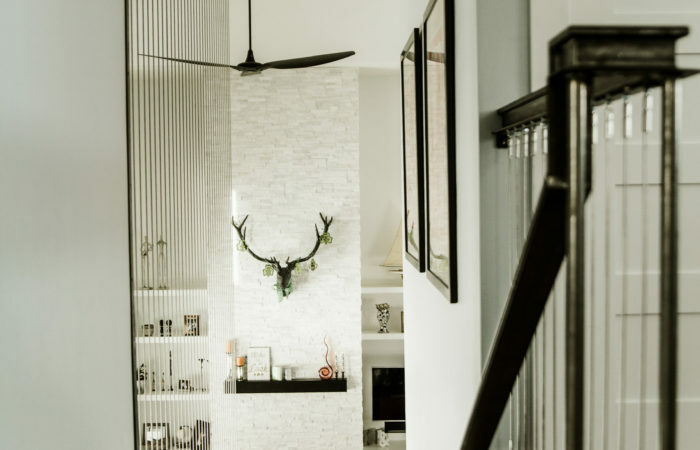 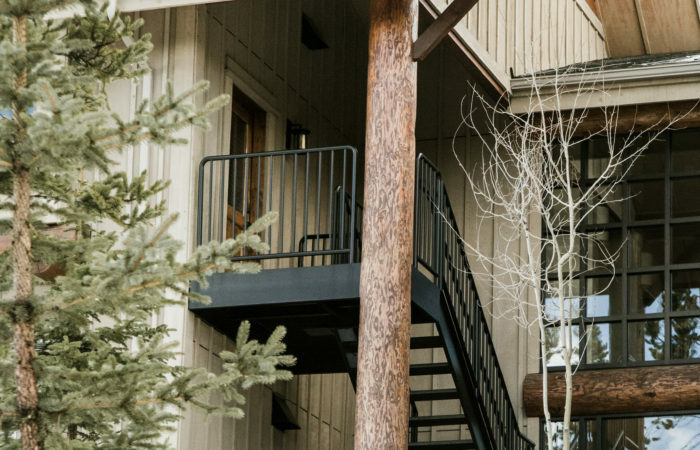 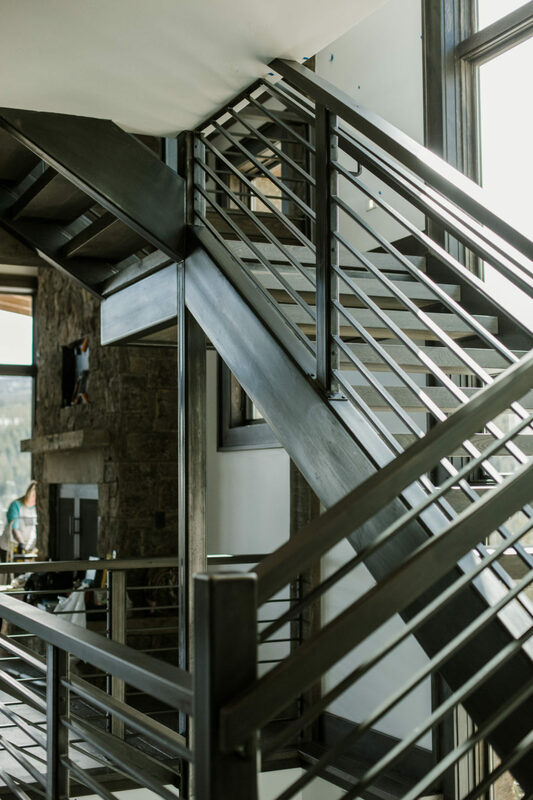 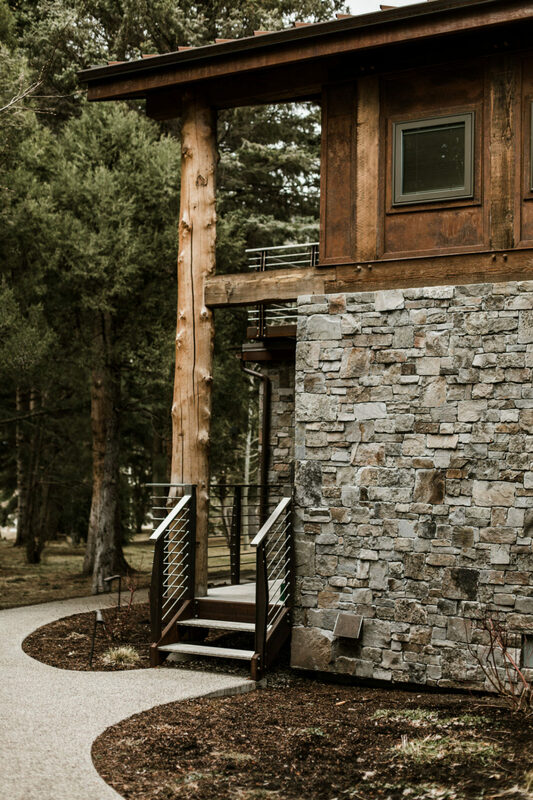 We have the experience to aid in the design of stairs and railing, making sure it meets the owner’s aesthetic desires as well as building code and safety requirements.